There are a wide variety of popular fiction and non-fiction eBooks available for kids to enjoy reading. 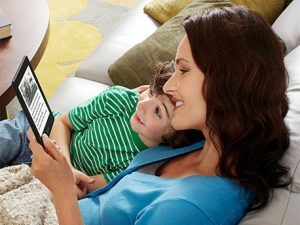 Kids can choose eBooks that are available for reading on a wide easy of electronic devices like Kindle e-Readers, phones, personal computers and more. This book is for ages 9+ and can be read free using the free App Kindle or may be purchased for Kindle. This book science fiction and fantasy classic that will soon be made into a hit movie. It is a story about space adventures and time and about a scientist who disappeared while performing secret work for the government. 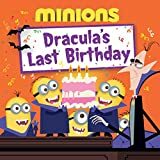 This book can be read using the Kindle free app or purchased for Kindle readers and is for ages 5 to 8. 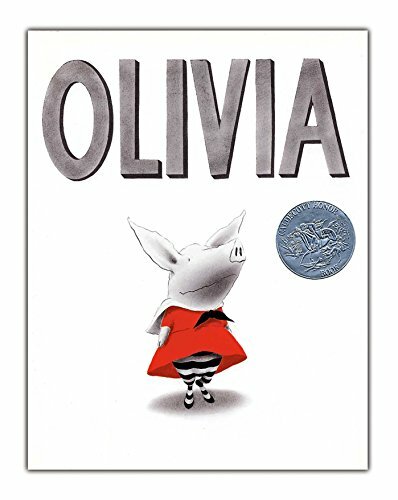 The story tells about a pig that sings songs really loud and is good at it. Olivia likes to scare her brother and loves being tucked in her bed at night by her mother. For ages 10+. 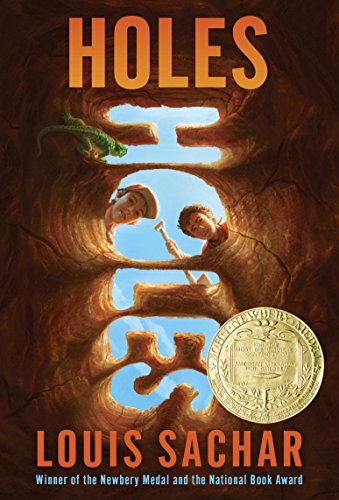 This books tells the story of boys that were sent to a detention center and were being forced to dig holes by the warden because he was looking for something, while the boys at first thought the holes were for the camp improvement. This book is for ages 7 to 10. It is available for no fee on kindle unlimited. 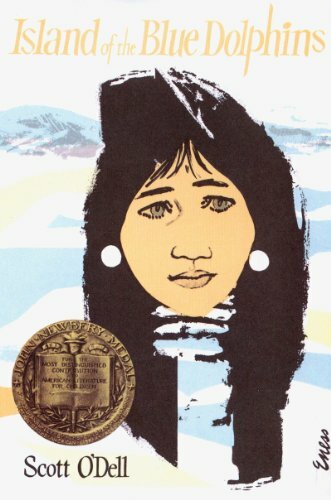 The story tells about an Indian girl who learns to survive when she is stranded on an island. 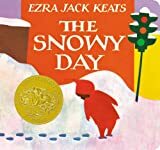 This eBook is for ages 6 to 8 and it tells about the magic when a child sees the first snowfall. It has nice art of full color pictures in the book. An excellent read during the winter season. It shows the excitement of a child playing in the snow. A great read for the holiday season. 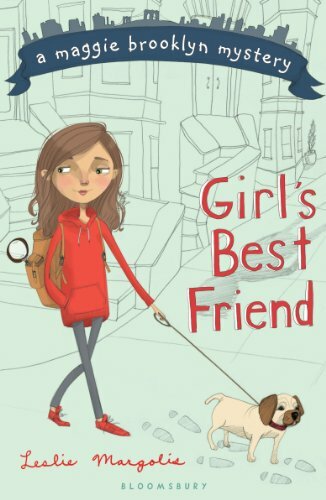 This book is for kids ages 6 to 8 and the story is about a girl who loves walking dogs and then one day suddenly the dogs in her neighborhood begin disappearing. She sets out on a journey to solve the mystery disappearances. A great holiday read for children 6 to 8 years old. 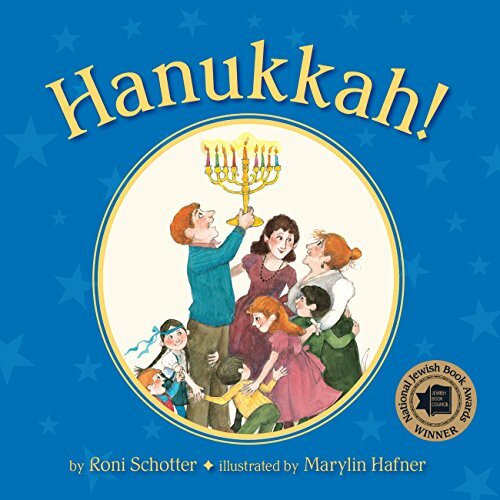 This book tells the story of a family celebrating the holiday of the festival of lights. 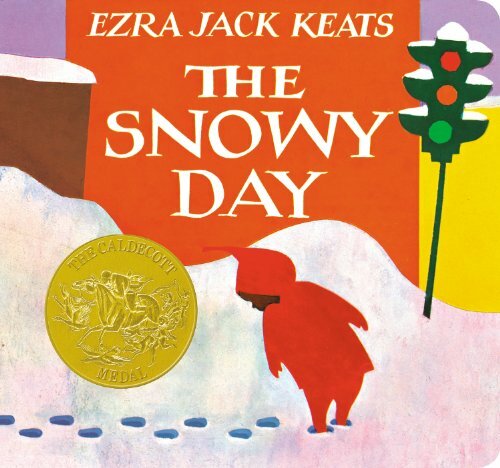 The perfect read for a child during the holiday break from school. Brightly colored scenes from the festival of lights keeps the child reading until the end of the book. This book is for 5 to 8 year olds. 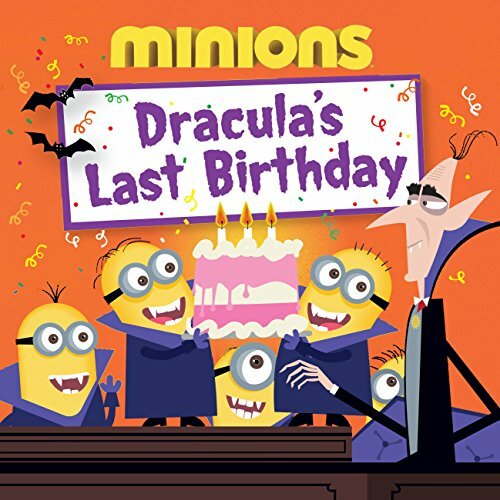 It tells about the minions traveling to meet Dracula and they end his life for good. Their journey is quite exciting, but a little scary too. The very colorful illustrations stand out. This is a good book perfect for kids 9 or 10 years old. 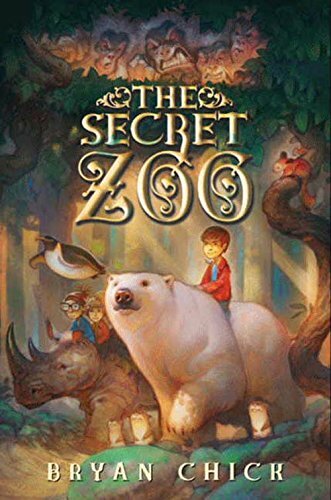 It tells about kids living right next-door to a zoo and their interest in animals lead them to notice the animal’s behaviors. It keeps a child interested until the end. 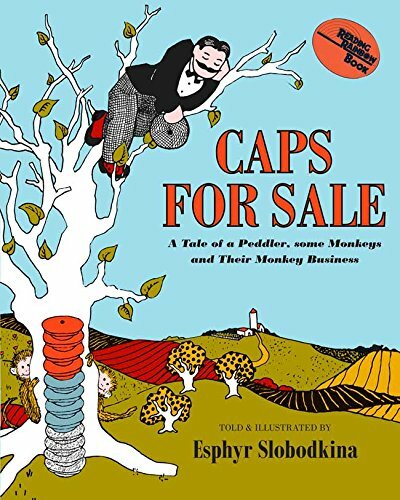 This book is for kids 9 or 10 and tells the story about a peddler and monkey’s selling caps and while your child enjoy reading the book is meant to teach them about problems and finding the best solutions for solving problems. For 9 or 10 years old. 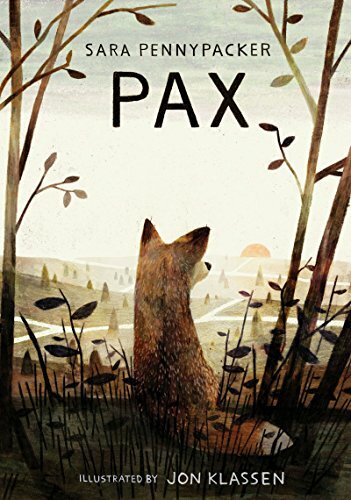 This is a story that tells about a boy and his unique friendship with a fox. He received the fox when it was a kit and after he owned it for a long time, the boy’s dad makes him return the creature to the wild. It teaches child about letting go, friendship, and love. 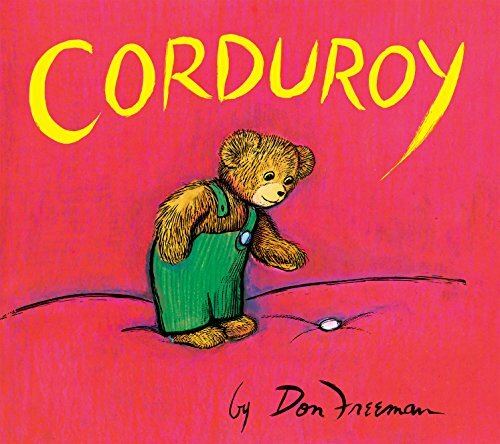 Excellent for a 5 year old this story is about a teddy bear waiting to be sold in a store to a child that comes along. This book has great pictures. 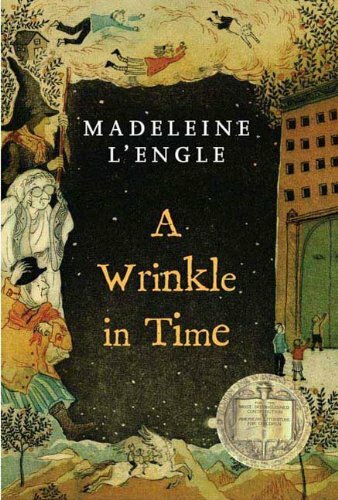 You can save time and money by choosing one of these great books for kids right from this list. These books are excellent reads for kids 5 to 10 years old, display colorful pictures and illustrations and are available in eBooks.